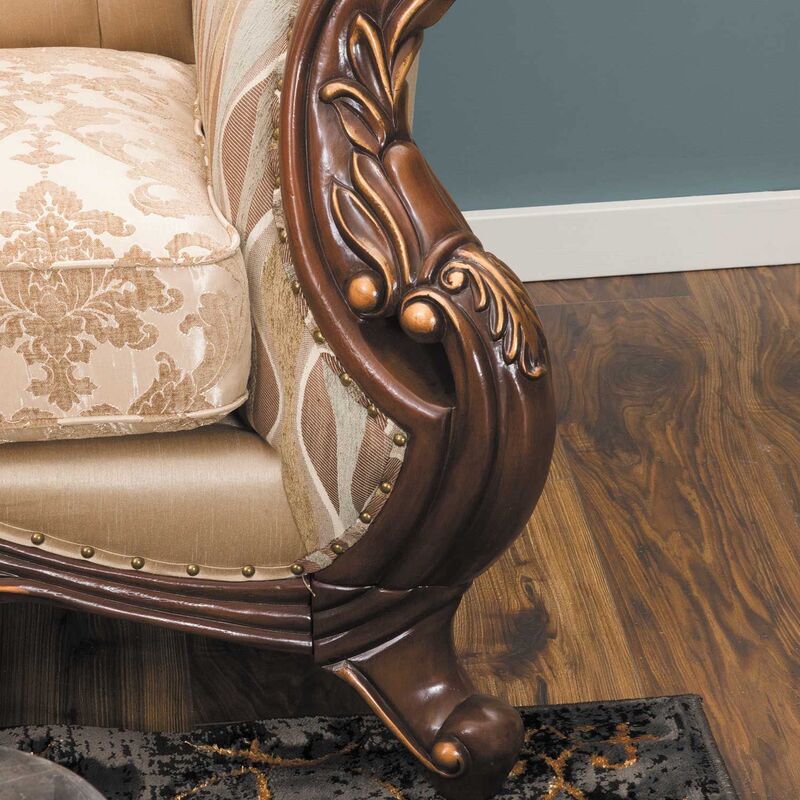 Constantine Chair from New Classic Home Furnishings. 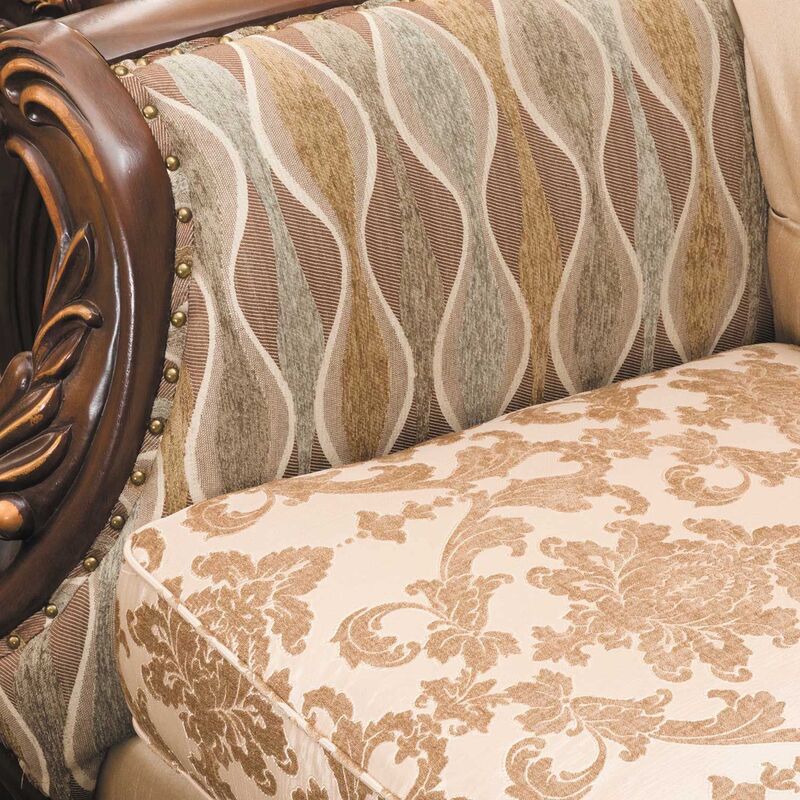 Couch is covered in a 100% polyester cover with a sateen finish. 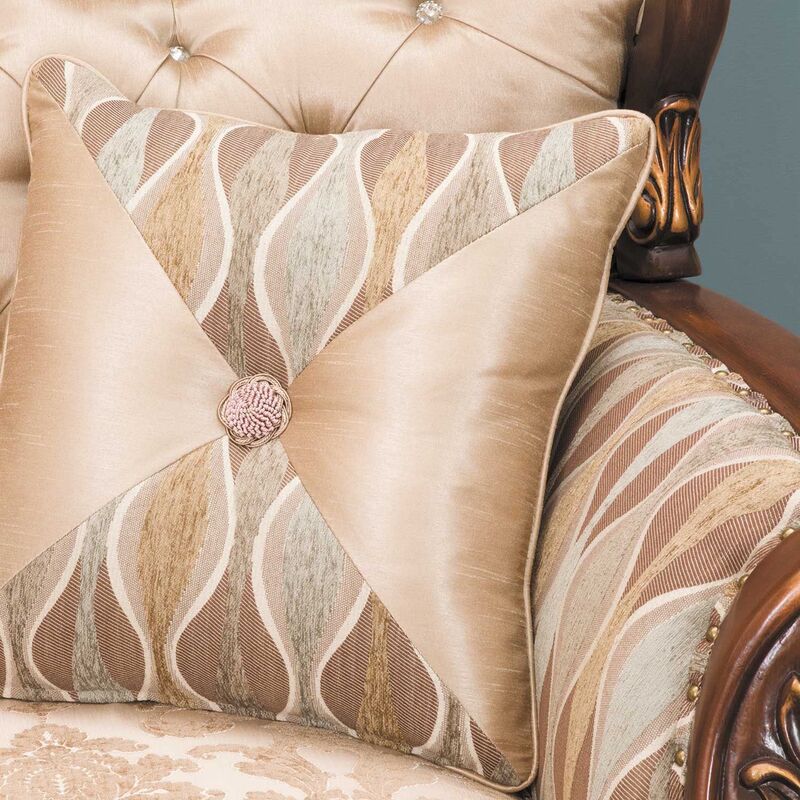 Includes 1 diamond accent pillow, not sold separately. 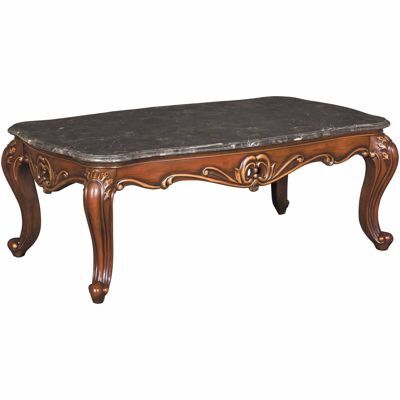 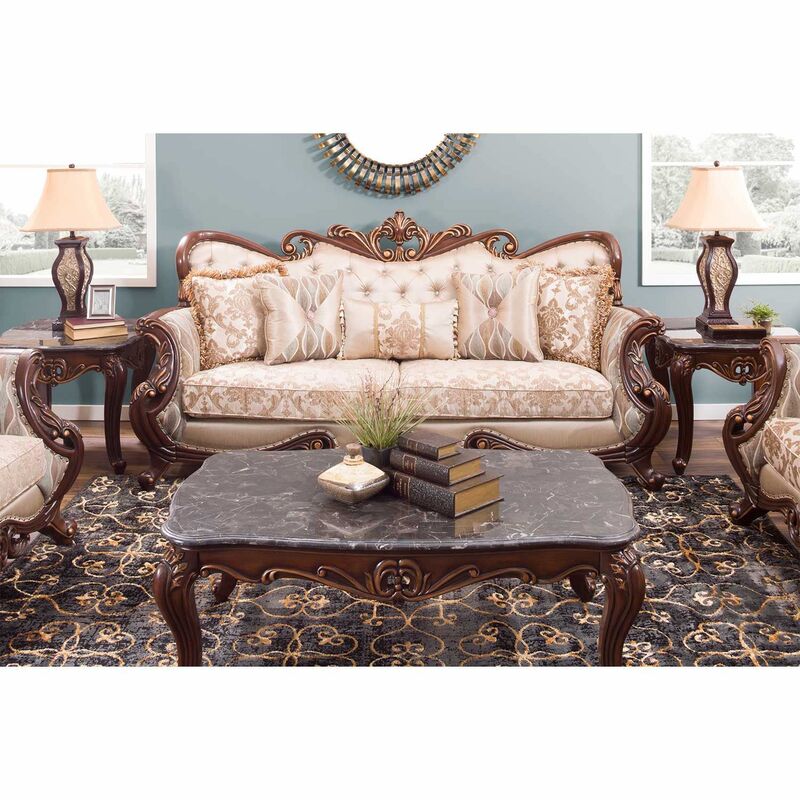 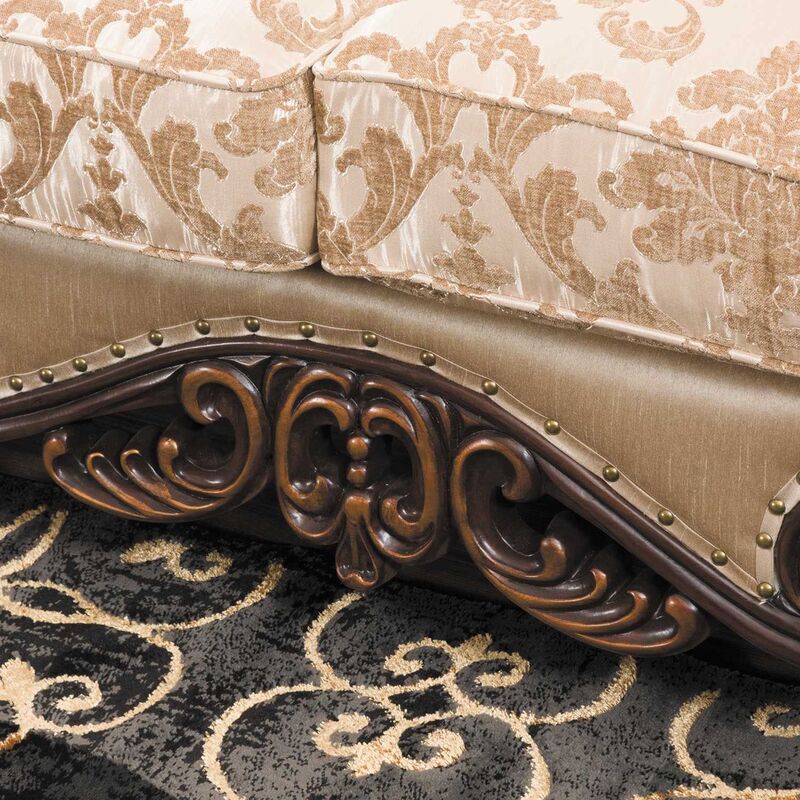 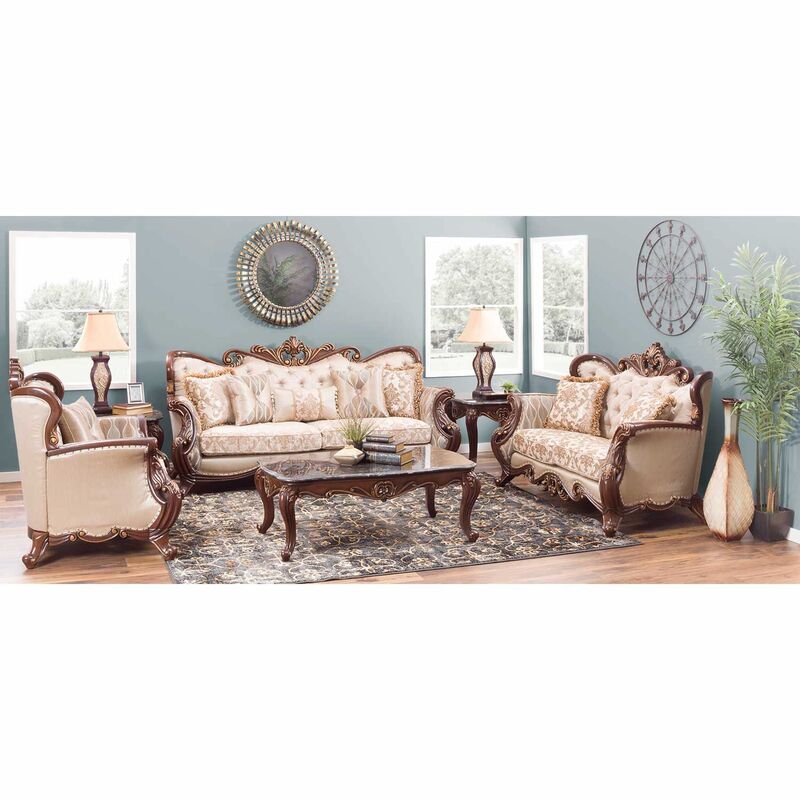 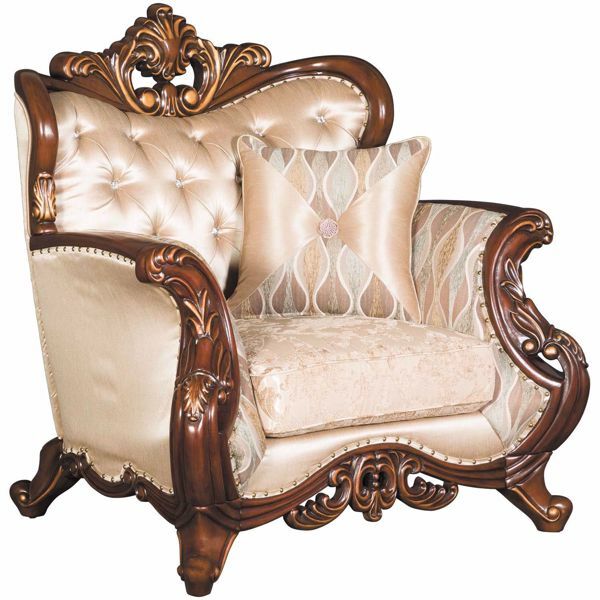 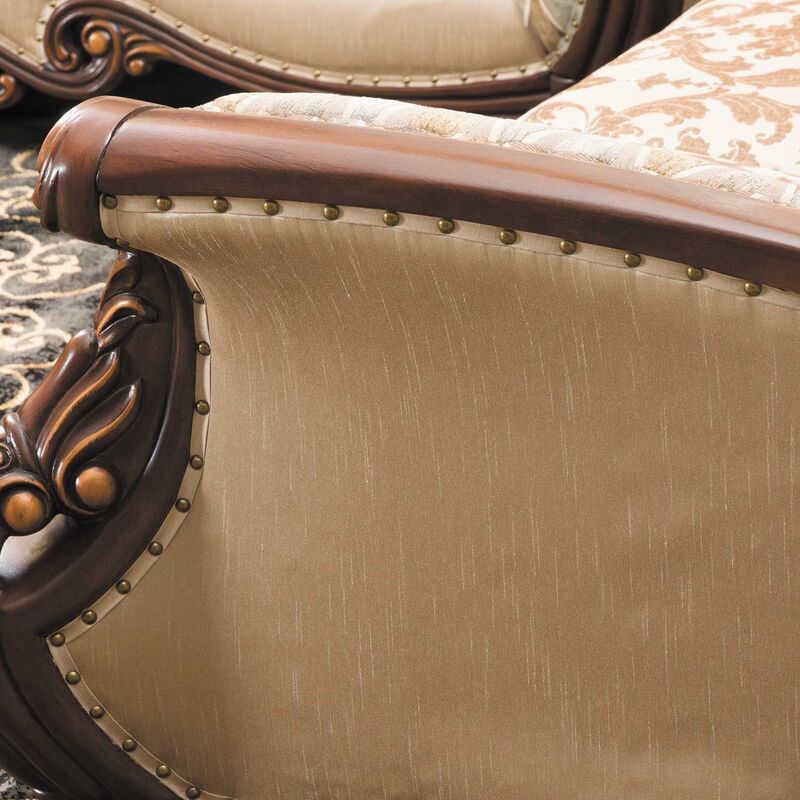 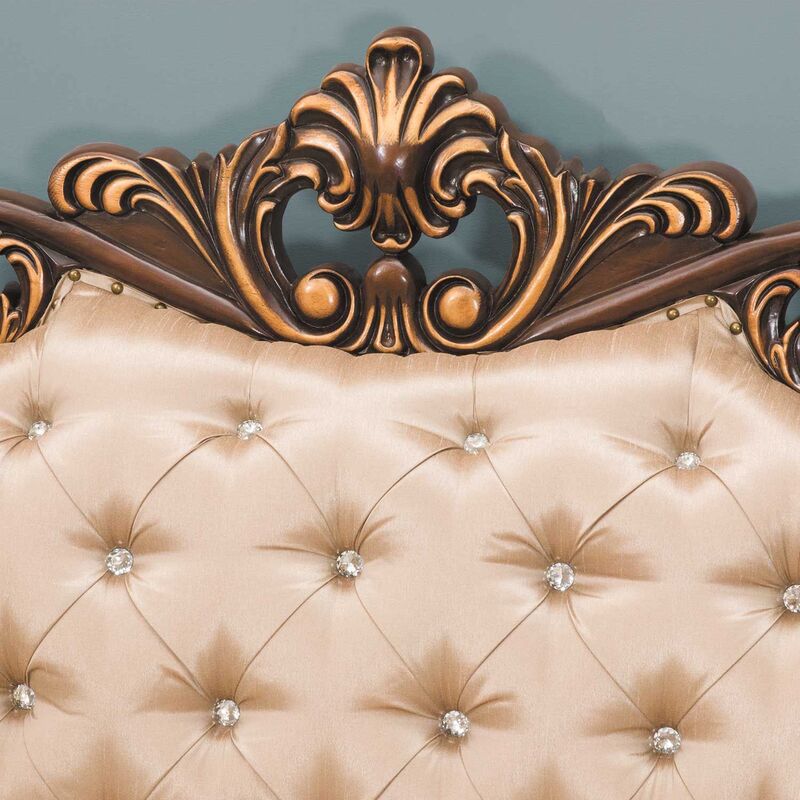 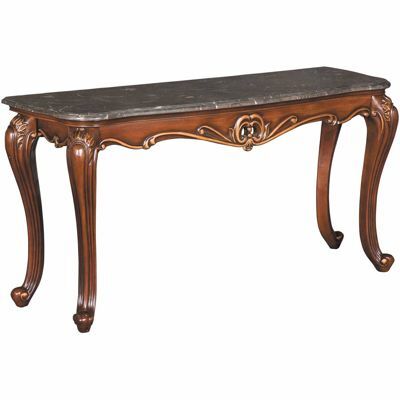 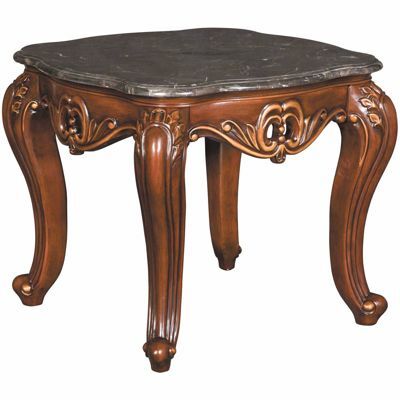 Features decorative carving wood carving in a rich brown finish with gold brushingand crystal button tufting.